In 1954, Rabbi Leib Friedman was invited to the wedding of Rav Chaim Chaikel’s youngest child. The wedding was well attended, as Rav Chaim was the Rosh HaYeshiva of Yeshivas Chayei Olam in Yerushalayim, and the multitudes of his students of many decades came to participate in his happiness. 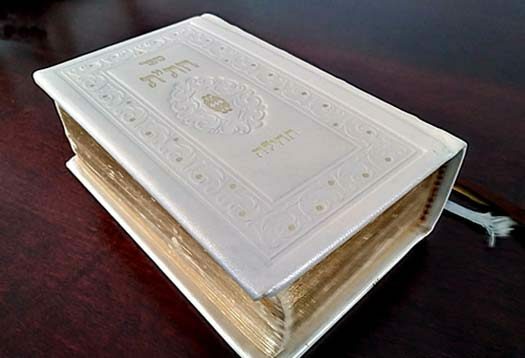 However, the happiness was bitter sweet, as their beloved Rosh Hayeshiva who had difficulties in walking for many years, had now lost all movement and sensation in his feet, and he was brought to the wedding in his special “hospital” bed. 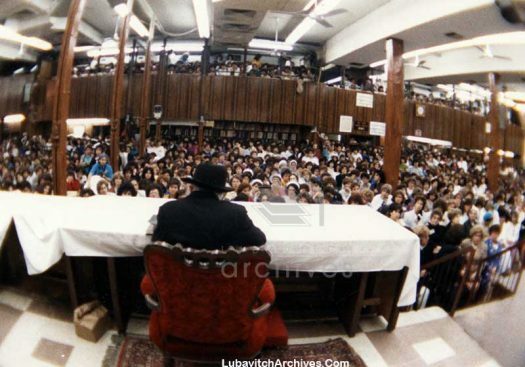 Courtesy of Lubavitch Archives, we present a photo of The Rebbe addressing the N’Shei Chabad Convention in 1991. On Thursday afternoon, day 2 of the International Kinus Hashluchos, the Shluchos had lunch and then a welcome session, followed by additiona sessions at the Leonardo Plaza in Great Neck, New York. 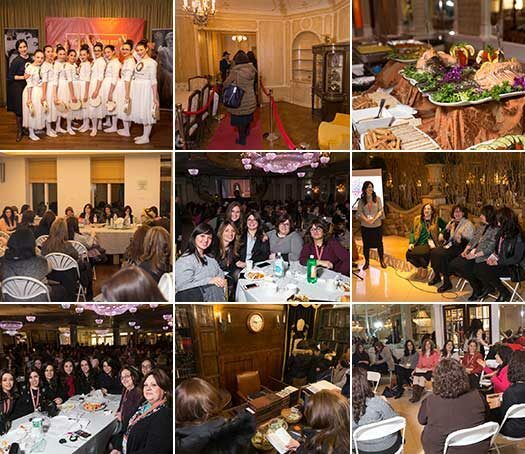 The afternoon sessions were followed by a lavish dinner at Oholei Torah. 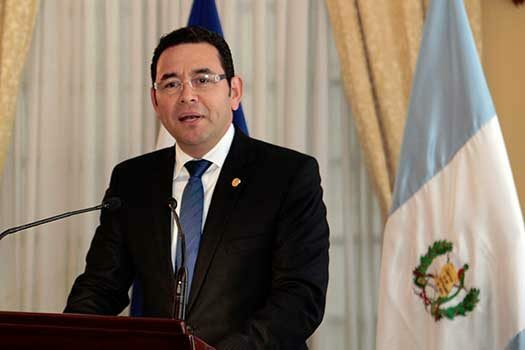 President James Morales of Guatemala will attend a special Shabbat meal on Friday night in Manhattan, hosted by Chabad’s Jewish Latin Center. 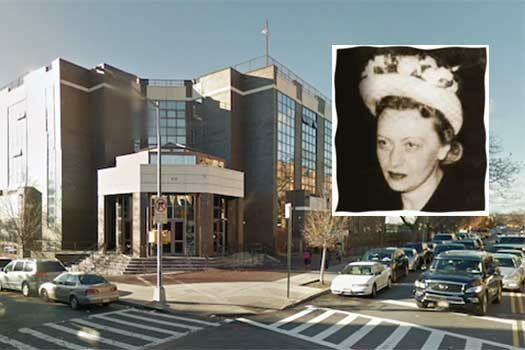 Shabbos at the Besht: Who was the Levush? 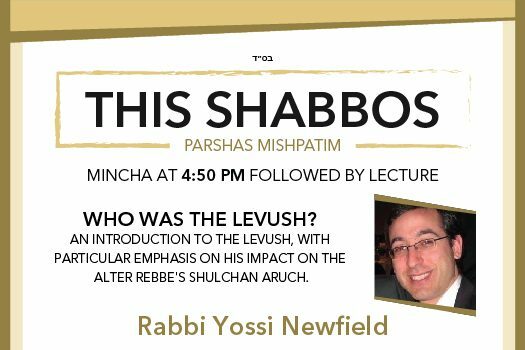 This Shabbos at the Besht, Rabbi Yossi Newfield, who attended Lubavitch yeshivas, including the Heichal Menachem-Smicha Program, in Melbourne, Australia. 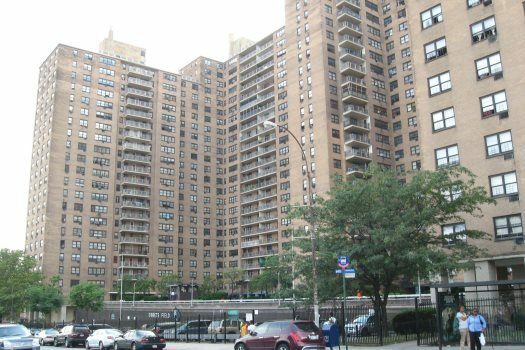 He lectures on Jewish topics, primarily at senior residences in the Tri-State area, and will lead a discussion on the topic of “An Introduction to the Levush”, with particular emphasis on his impact on the Alter Rebbe’s Shulchan Aruch. Police are investigating the shooting death of a 26-year-old man on Montgomery Street early Friday morning in Crown Heights. 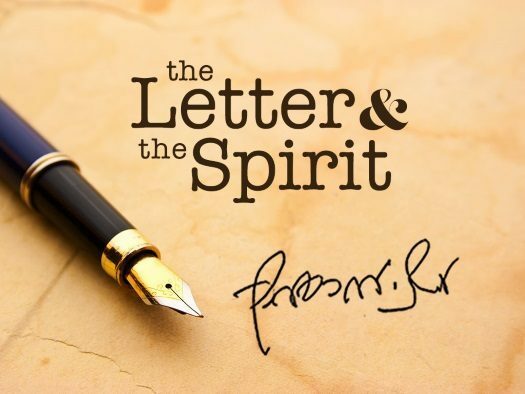 In this weeks letter, The Rebbe explains how naaseh v’nishma, is not only a necessary condition of accepting the Torah – but additionally, as the true method to the understanding of the Torah and everything connected with it. The letter, written originally in English, is from the archives of the Rebbe’s trusted secretary Rabbi Nissan Mindel.